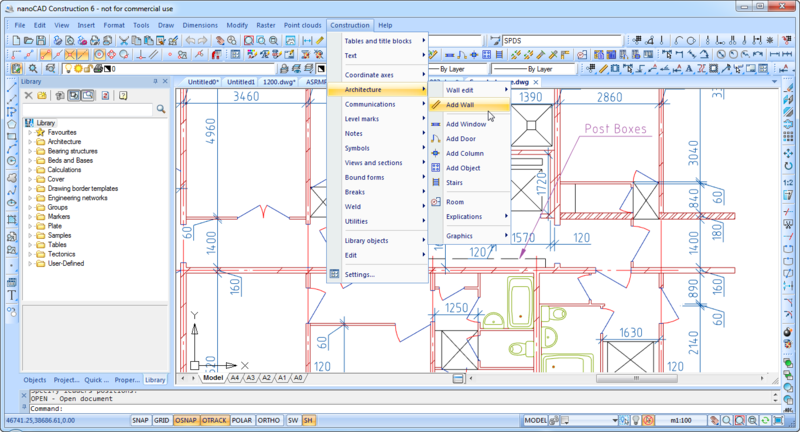 nanoCAD Construction is a progressive 2D design and drafting software for Facilities Management engineers, construction engineers and drafters with an unlimited library of standard parts and tools; which is planned to help routine design tasks of buildings and construction engineers and for AEC drawings development. 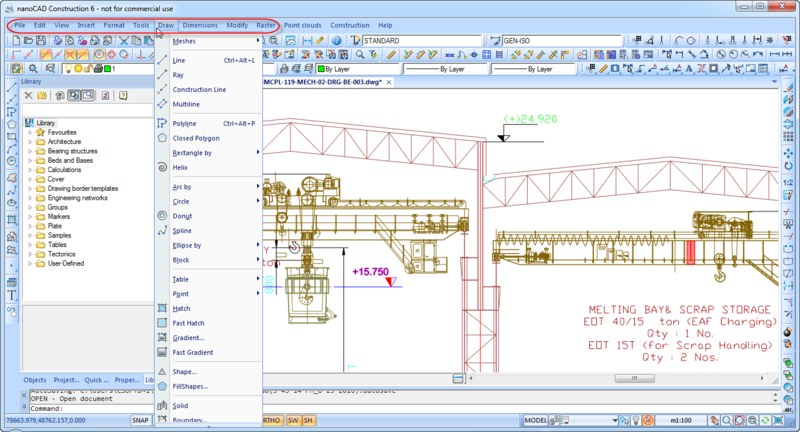 nanoCAD Construction software offers engineers and drafters prospects and visions in the field of automation of design with construction work in various areas of the AEC industry. 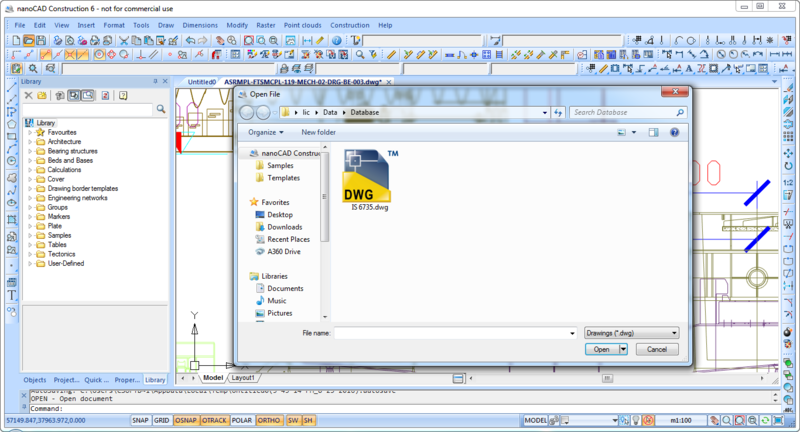 nanoCAD Construction offers support of all versions of *.dwg format. 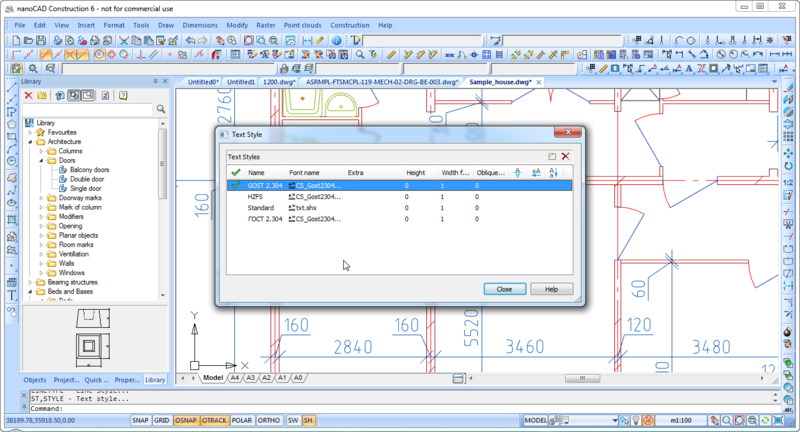 Users can save data in all the versions of dwg format compatible with AutoCAD, comprising of AutoCAD LT. DWG is a native format of nanoCAD Construction and all files are saved in it. 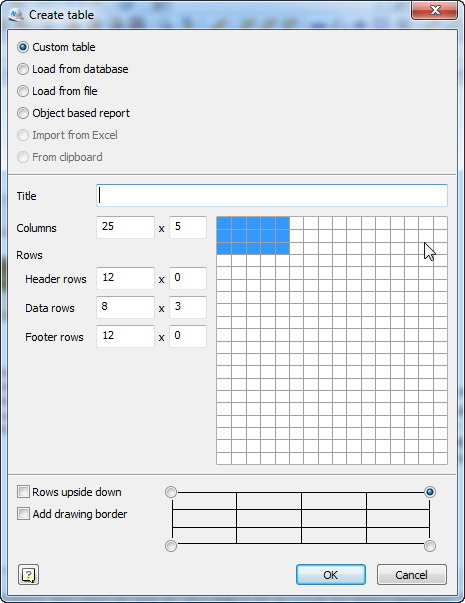 nanoCAD consist of all vital functions for 2D drafting. 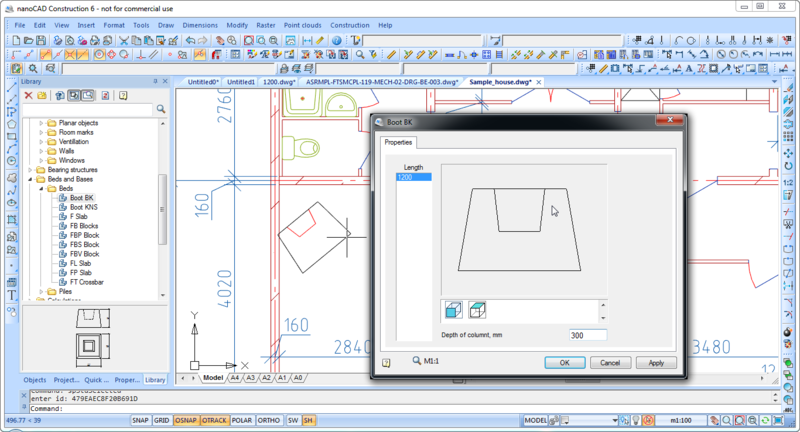 The nanoCAD Construction software is designed for final planning of drawings in contract to drafting standards, but also can be used to create engineering drawings from scratch. 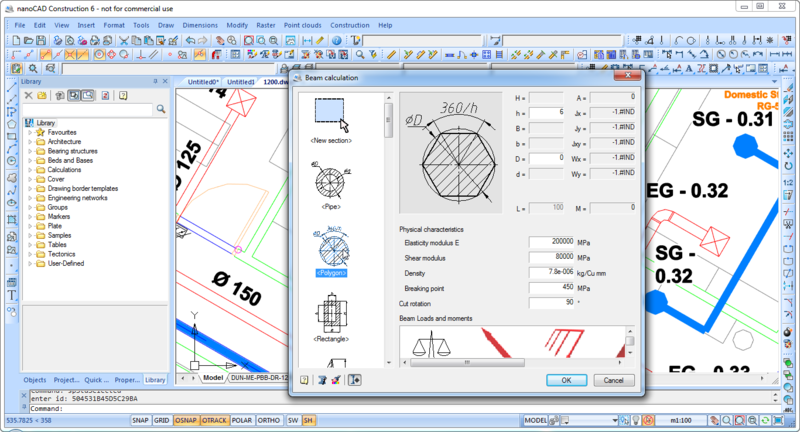 Common instruments will offer you to form an engineering drawing of any complexity, to edit it, to add dimensions, to work with multi- or single-line texts, raster inserts, external references and many other objects. 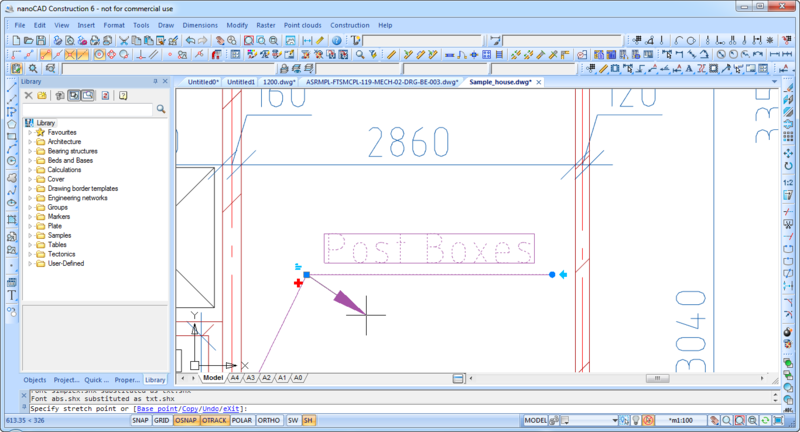 nanoCAD Construction objects use their intelligent application that can be seen in contact between objects on the drawing while editing. An object covers a number of graphical primitives that work as a total. A special grip authorizes you to stretch, rotate, move and rotate object or adjust its geometry and start object-related directions. The commands can be well achieved using context menu. Construction drawings have a lot of views of a different scale. nanoCAD Construction uses symbol scale property to modify the scale of particular fragment in just two clicks. It also supports you to avoid generating a set of text and dimension styles. nanoCAD Construction symbol scale also can change platform primitives such as texts, line type scale or dimensions. 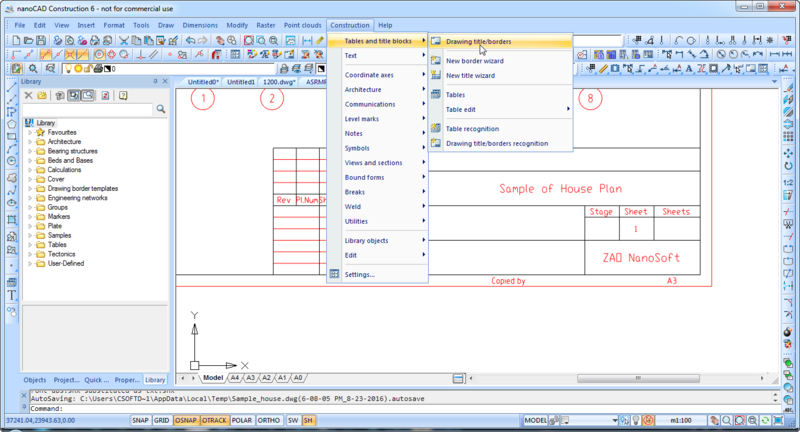 nanoCAD Construction have instruments of placement of drawing borders and title blocks in accord with ISO, DIN, IS standards.